The Brooks definition of deluxe. 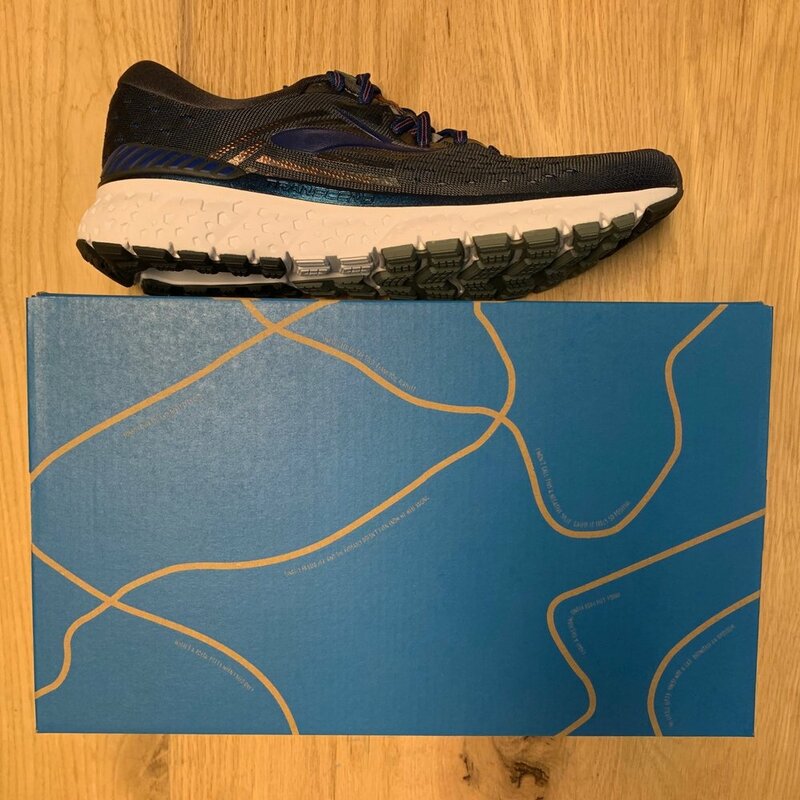 The Brooks Transcend 6 pairs their softest cushioning yet with their holistic GuideRails support system to keep your body moving the way it wants to from start to finish. The plush feel of an internal stretch bootie encompasses your foot allowing it to move and expand with your stride. The engineered mesh upper and 3D Fit Print technology work together to enhance the overall fit. Holistic Support: Updated Guide Rails provide our most dynamic, holistic support by guiding your feet, reducing heel and shin rotation, and keeping excess knee motion in check. Reinforced Stability: Strong yet lightweight, the external heel counter cradles your heel, reducing excess heel rotation.